With Halloween sneaking up on us - you are going to love this bat craft! It's such a fun Halloween craft for kids! These Halloween treat bags would be perfect for Halloween parties, playdates, or even for in the classroom. We have included a free printable template to make this bat craft super easy. Just follow the simple step by step directions below to make your very own Halloween treat bag to fill with yummy treats this Halloween. 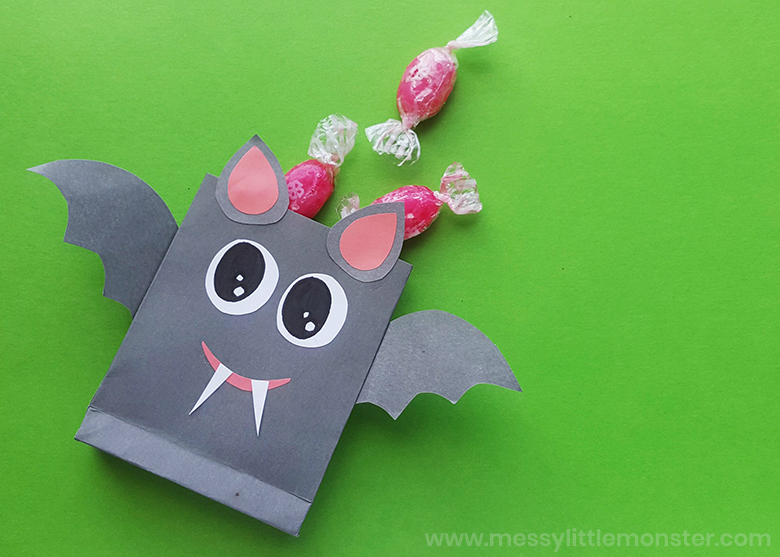 This bat craft is soooo fun to do with kids from preschooler age upwards! 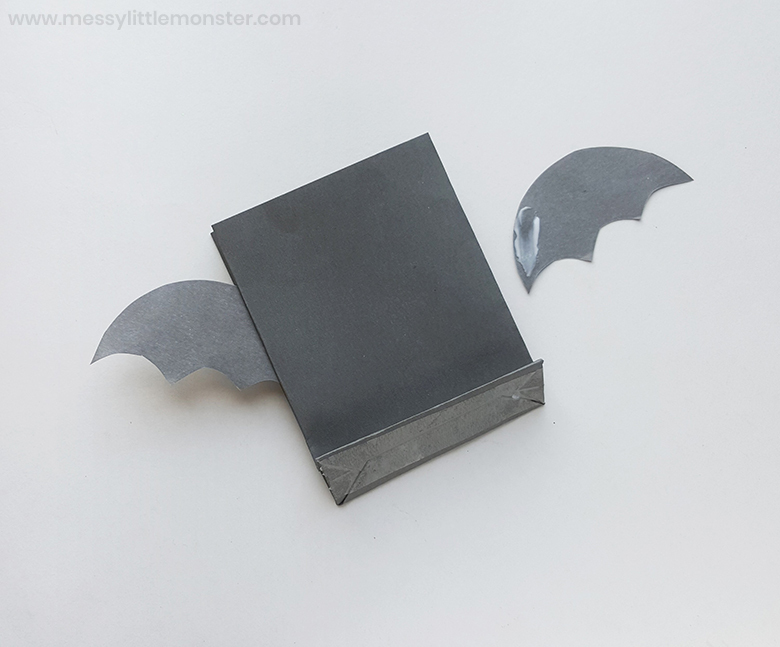 If you are looking for Halloween crafts for kids that are useful this bat craft is perfect. These cute little halloween treat bags can be used to collect all your child's yummy treats over Halloween! 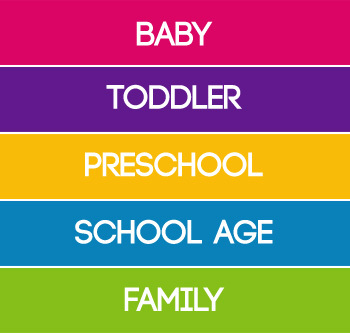 They would be great for playdates, parties, and all your Halloween festivities. If you're looking for more bat crafts, you'll love this silhouette bat craft that comes with a printable bat outline! 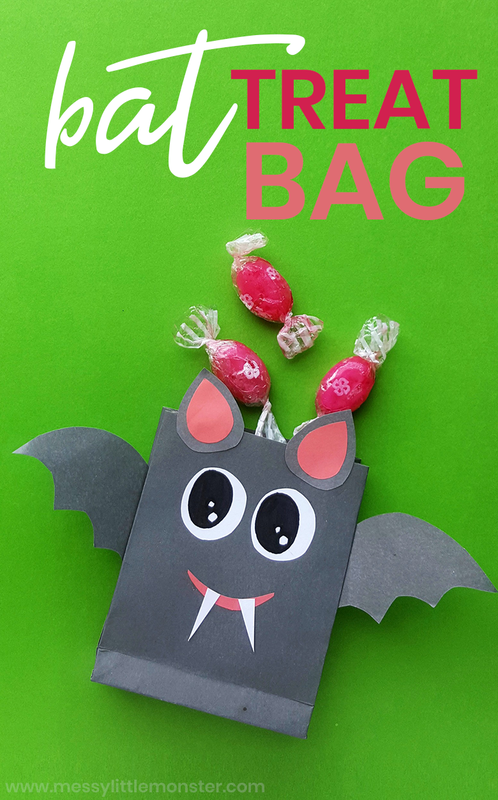 SCROLL DOWN FOR THE FREE BAT TREAT BAG PRINTABLE TEMPLATE! Before we get started, make sure to gather up all the supplies you need for your bat craft. Also be sure to download and print off the bat treat bag printable template. You can download it by scrolling down below. To make your own paper bag start by cutting out a rectangular piece from your paper - approximately 12.5inches x 7inches. 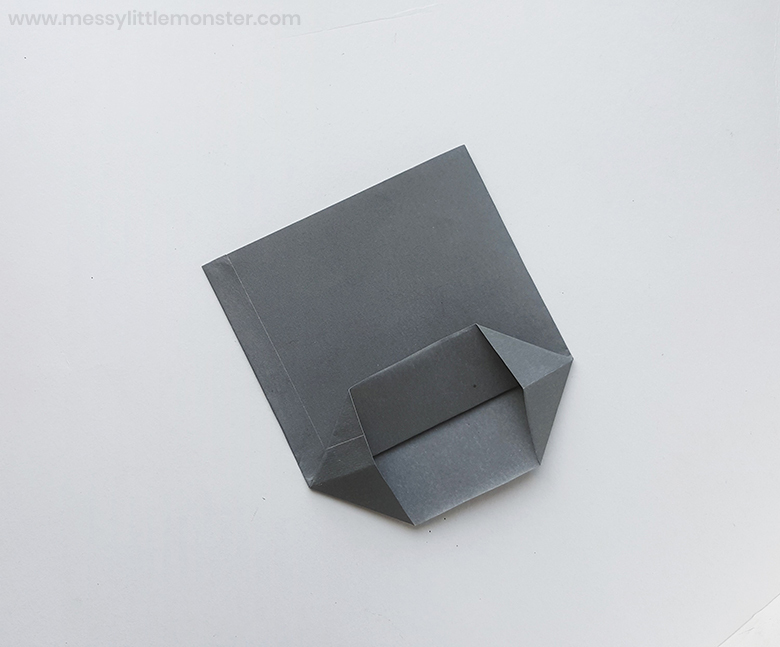 Take one end and fold it horizontally, leaving about half an inch from the edge as shown below. 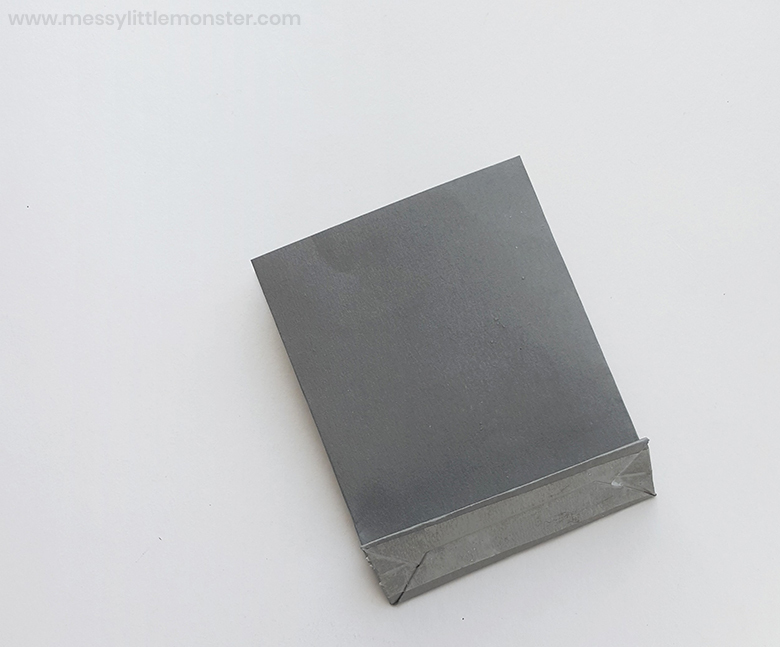 Then, apply glue along the half inch strip and fold it over the edge of the paper. 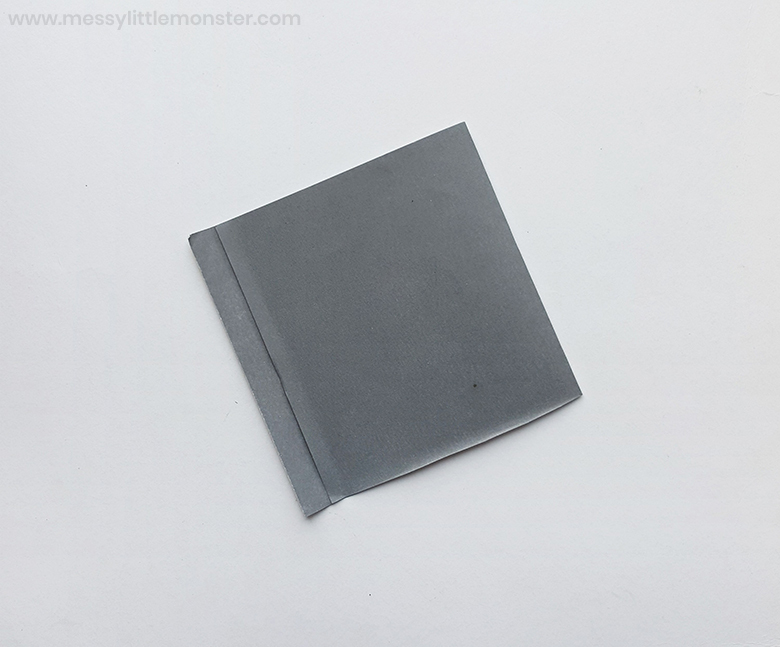 Next, take the bottom 2 inches and fold it up and then pull outwards along the edges to create an open flap. Then, press down and fold as shown below (you should be left with triangle shapes on each end). 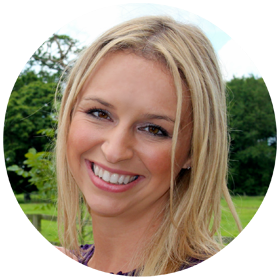 Next, grab the top and fold towards the centre crease and repeat for the bottom side - overlapping the top side. Apply glue to keep the bottom of the bag in place. 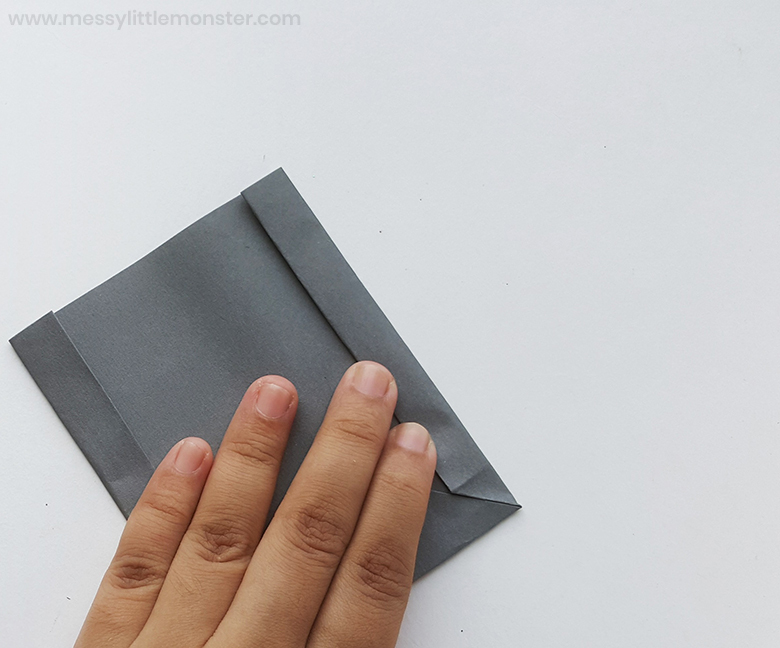 Fold the right and left sides of the bag inward by about an inch - making sure they align with the bottom of the bag. 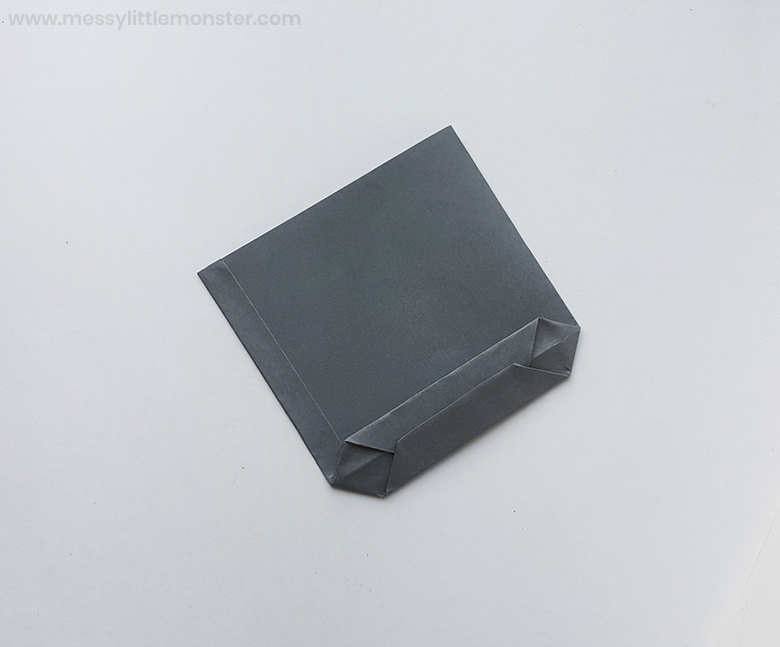 Unfold to create a crease and then tuck the centre inwards to finish off the folding of your treat bag. Secure with tape. Trace and cut out the bat wing patterns from the bat template onto grey cardstock and then glue the wings onto the creases on the sides of the treat bag. After gluing the wings on, arrange and glue the remaining shapes to create your bats face. Allow the glue to dry before using your bat treat bag! Enjoy being creative and coming up with your own unique bat craft designs. You could even add piece of ribbon or card across the top to create a handle for your Halloween treat bag. 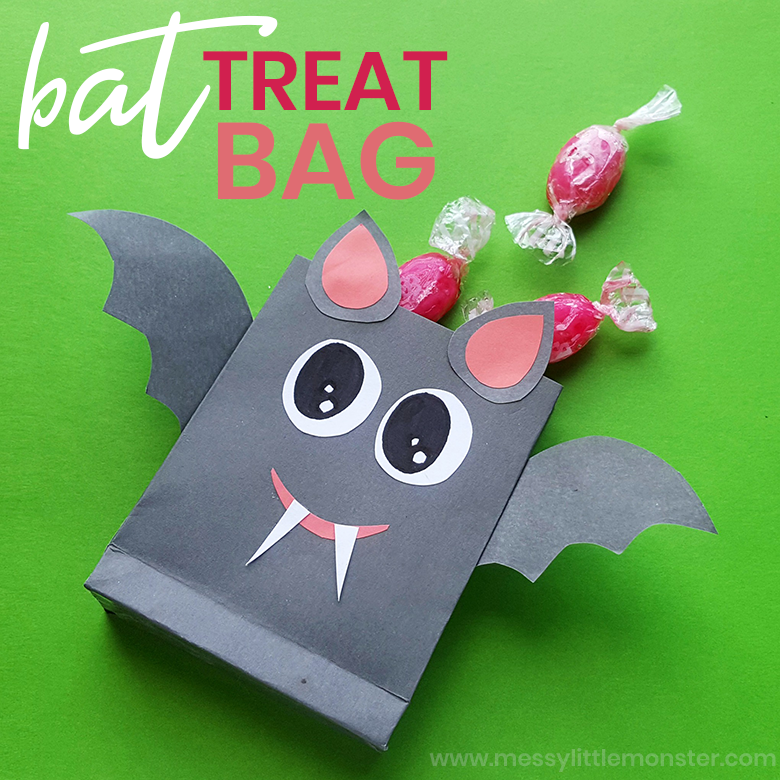 To download this bat treat bag template for free add $0 and click on the 'I want this' box below. It may take a moment for the page to load so please be patient. We hope that you love your new bat treat bag! 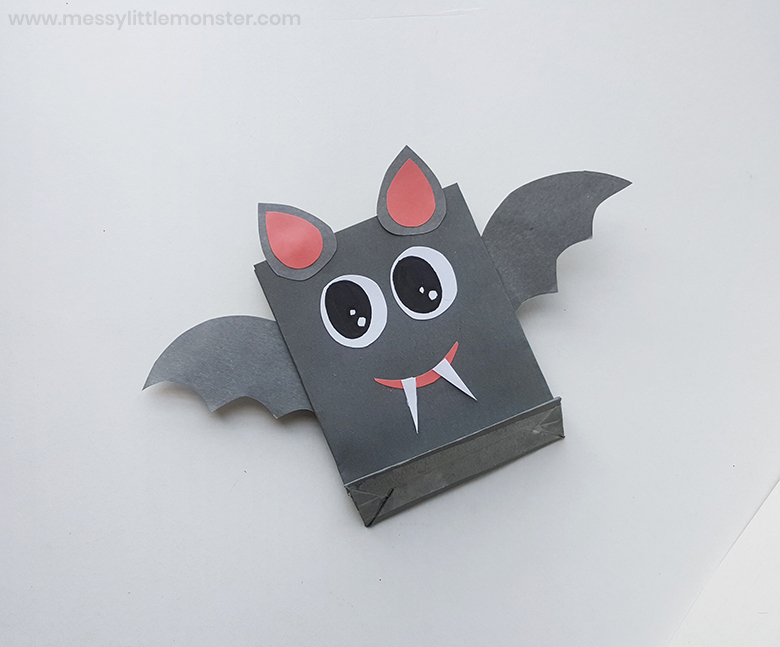 This bat craft is such a fun Halloween craft for kids. Halloween treat bags are great for parties, playdates, and even classroom festivities. 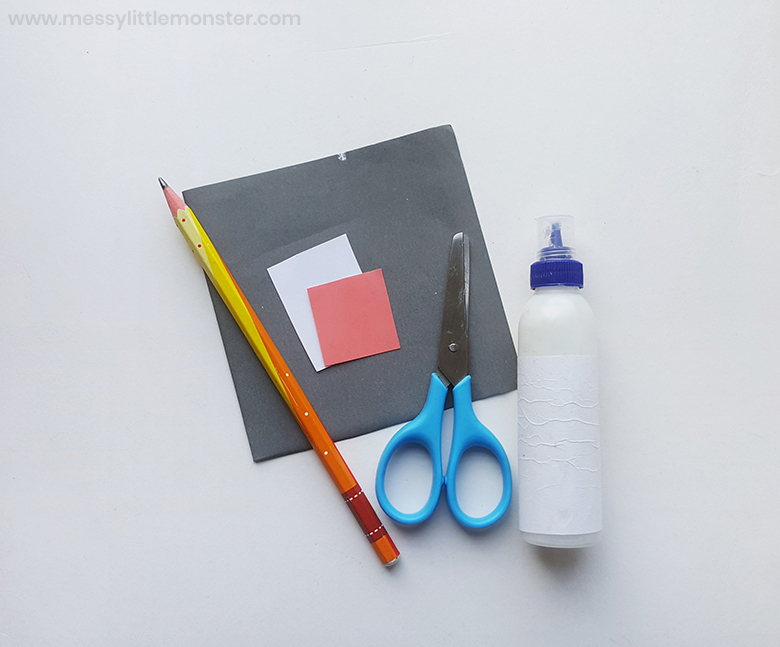 Be sure to check out our other fun Halloween crafts and activities for kids too!